I love finding the perfect books, and here are a few I’m excited about. One sun, bright and warm above. Two new daffodils, pretty as you please. 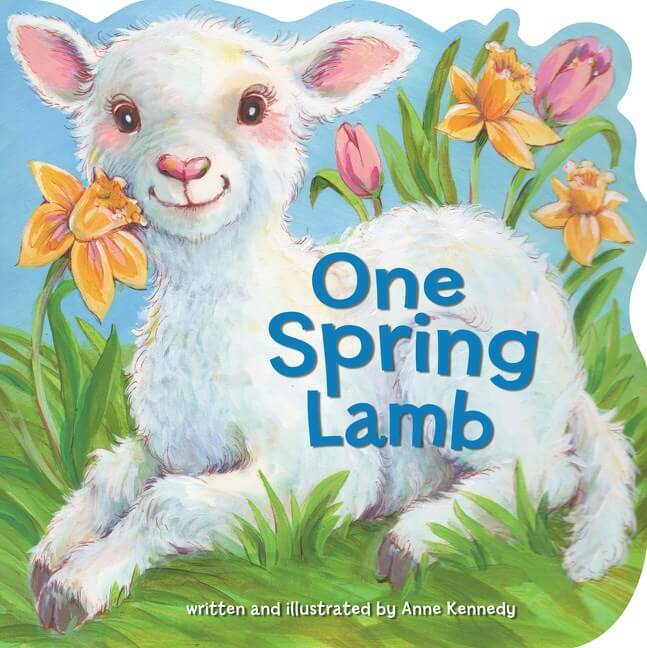 Best of all, even though small ones can’t understand completely, One Spring Lamb gives us the opportunity to share about Jesus the lamb of God. This book has some of the cutest illustrations I’ve ever seen. written by Amy Warren Hilliker, Rick Warren’s daughter, each stanza conveys one of the five purposes from The Purpose-Driven Life. It’s a cute and cuddly board book that let’s children know God made them solely for the purpose of loving them. I’m getting this book for my 4-year-old grandson Clayton. Sample text says, “Little One, little do you know? / Do you know God loves you so?” This is exactly the message that I want Clayton to have buried deep in his heart. I’m excited about Learn the Bible for my two 5-year-olds. 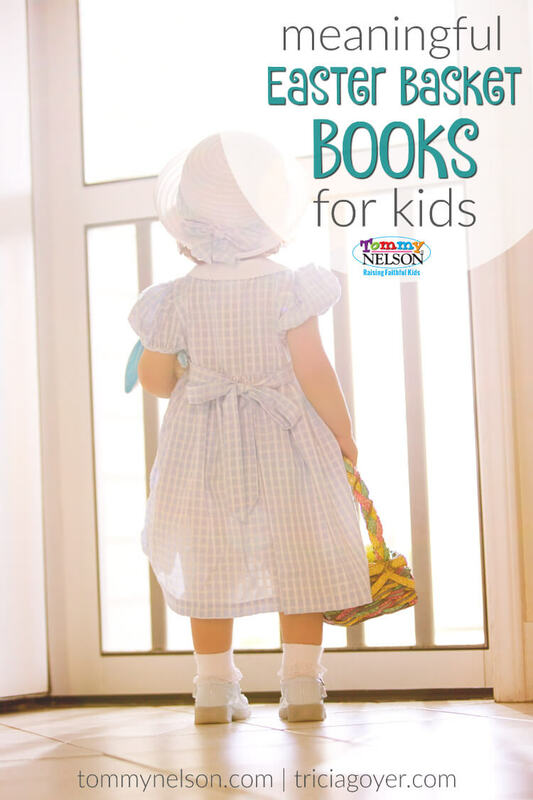 This 52-week devotional for children is written by author Holly Hawkins Shivers. She adapted the gift book The Joshua Code (written by her father, O.S. Hawkins) into a devotional that will help kids learn and live the Scriptures. 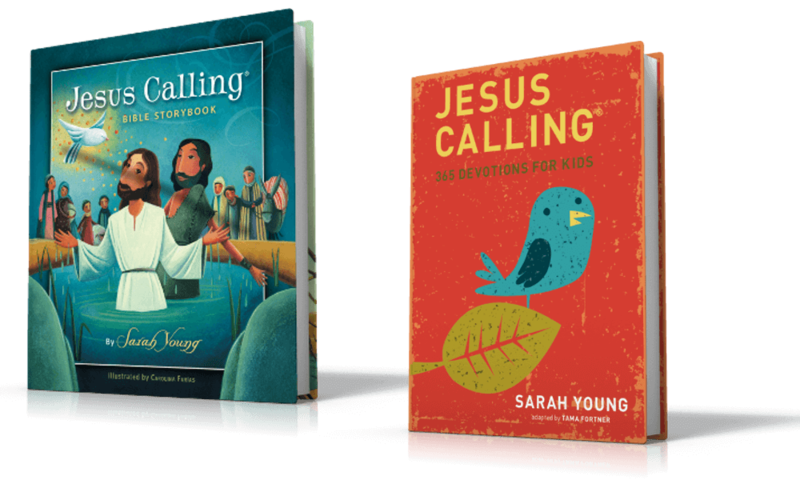 It’s a great resource for teaching kids to memorize Scripture AND learn important concepts. It’s designed for 52-weeks, but I can easily see us using this book in our homeschool. I have six girls in a row, ages 5-15, and so we love pink. Even more than pink I love teaching my daughters how to be brave, confident followers of Jesus. 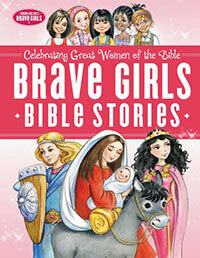 Brave Girls Bible Stories is a full-color, illustrated Bible story book. 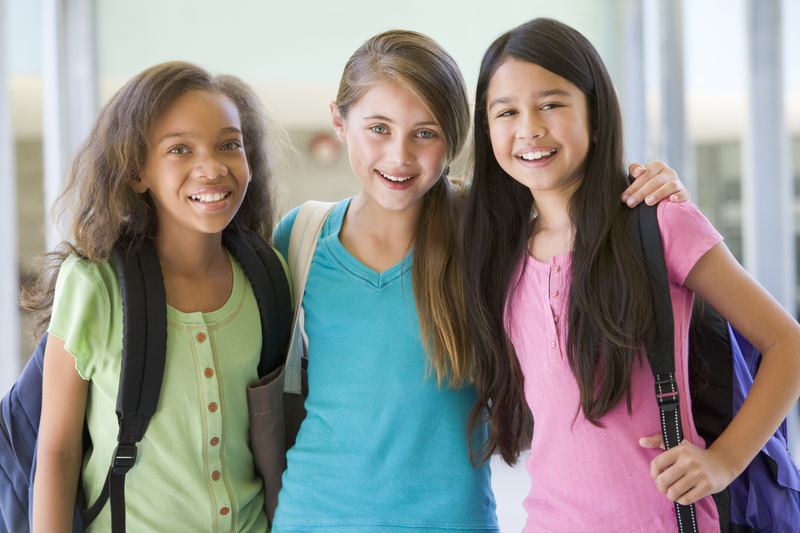 The author, Jennifer Gerelds, is the mother of four school-aged girls, which means she gets girls! The problems is that I’m not sure which of my daughters to give this book to. All our girls need to know that they are important to God, and He can use them to do mighty things. I’m excited about reading this book together with them! 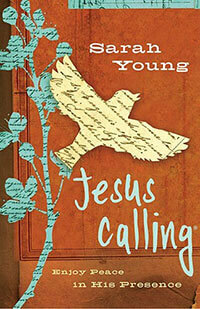 This Teen Edition is similar to the regular edition of Jesus Calling, but it’s more teen friendly in style. I enjoyed this devotion last year, and I’m excited for my teen daughters to enjoy it too. 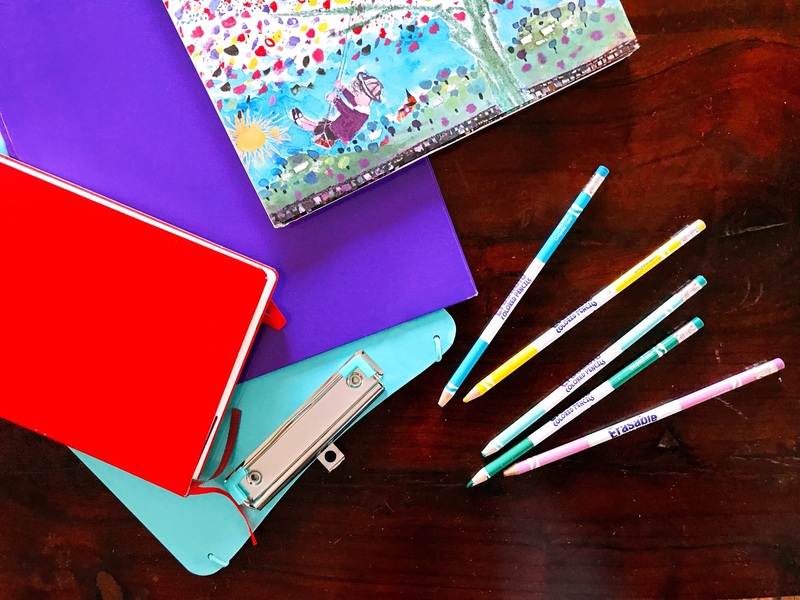 In addition to the books and chocolates this year I’m going to write a personalized letter to each of my children. 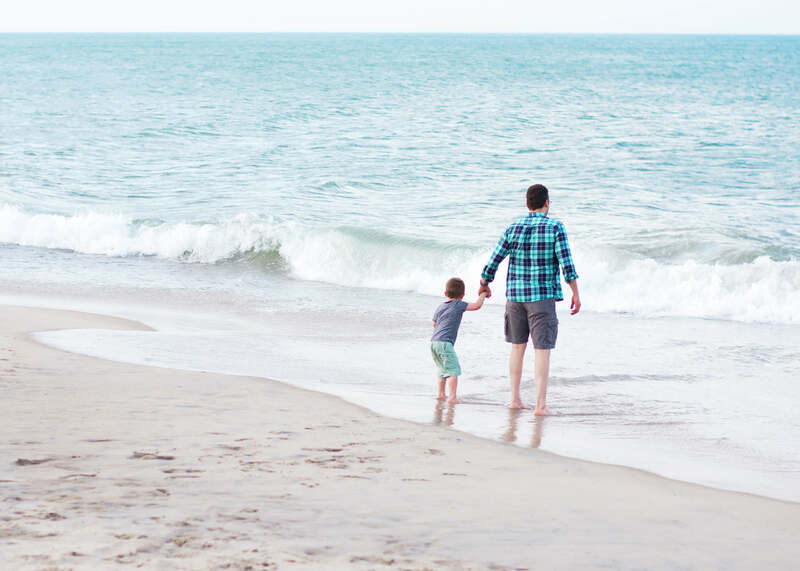 This letter will include encouragement for each of my kids and a prayers. Like the books, it’ll be something my children will hold on to and treasure. 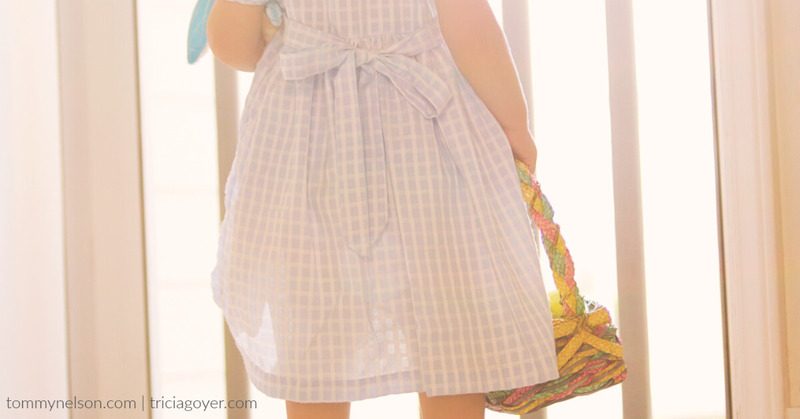 So, I’d love to hear … what special books have you found for Easter? 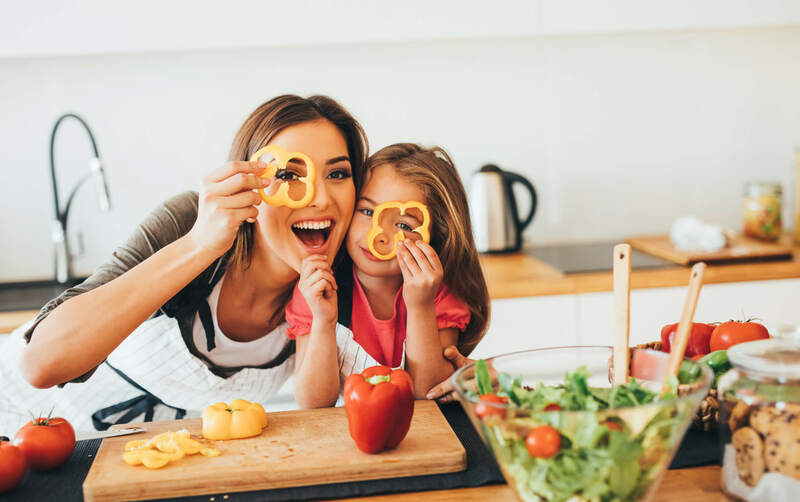 This entry was posted in Blog, Tommy Nelson and tagged Books, Children's Books, Easter, Easter Basket Gifts, Kids Books by Tricia Goyer. Bookmark the permalink.